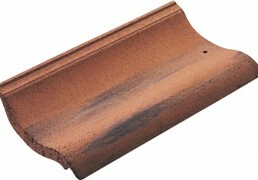 A small format offers a light unit weight and a tile that is easy to handle and install. 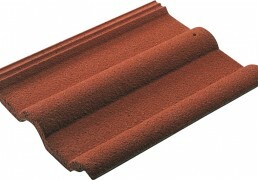 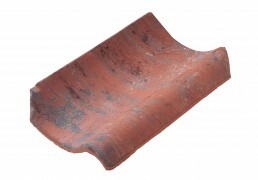 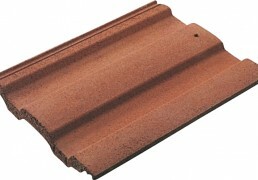 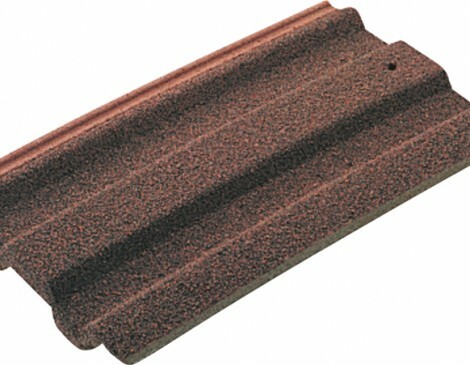 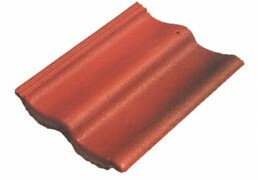 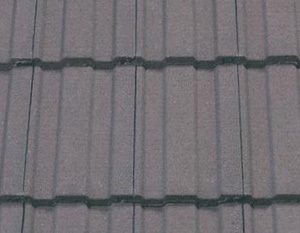 Redland 49 is thus an extremely economical choice of roofing material. 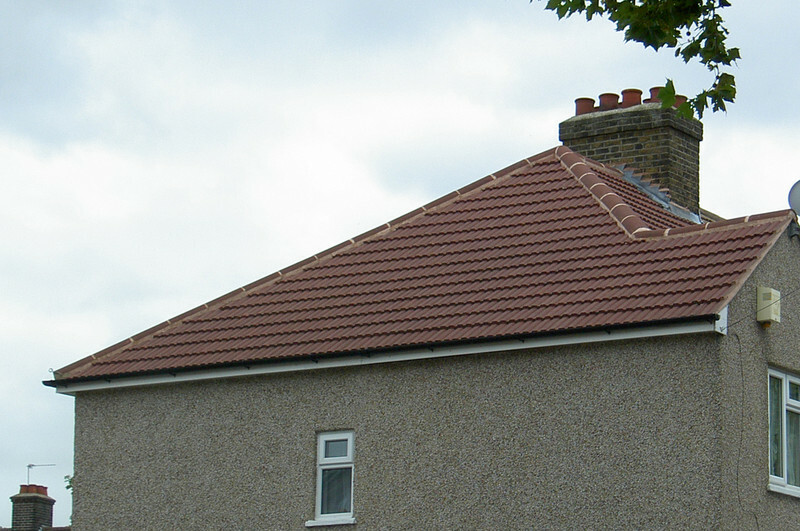 A manufacturing centre close to the main London and South East markets not only reduces transport costs, but minimises the carbon footprint as well.